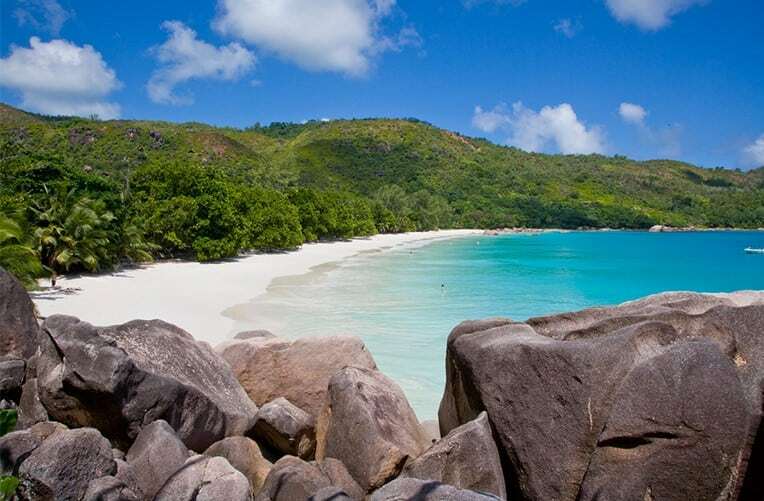 Seychelles is seeing the challenge of hotel operating licenses for “home grown properties” that are lease owned instead of freehold. Many operating hotels and resorts have licenses on the lessor and not on the owner, and these include the new Four Season’s Desroches Resort and the Felicite Island Resort. Both are upmarket high-class properties with a long lease, but should the same principle be applicable to the Seychellois “home grown” businesses? The answer can and should be a resounding yes coming with more encouragement. But is it the case today? The future of Seychelles tourism is empowering Seychellois to enter the industry as industry captains and then grow the market to ensure everyone gets a share of the cake. The future will be bleak if this guiding principle is not embraced. The Seychellois enterprises must be encouraged to work side by side with the bigger branded consortiums. Lease hold owners (international brands or Seychellois) must get operating licenses on their names and this for the duration of their lease agreements.